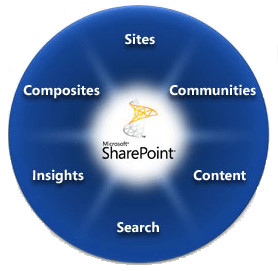 Sharepoint portal is like a living being, you always have to deal with and maintain it, or it just start s whining. But when it’s in great shape, is very much useful and grateful for the great care and give a lot. Sometimes surprised by what all it can do. Every now and then it happens that for various reasons, does not work well any single web part in Sharepoint site. Of course, you can not just easily tick and remove corrupted web part for editing pages. Well, Sharepoint offers a quick and easy solution on how to disable the implementation of each webpart file on a page. Then you can continue editing the page and delete this Web Part. We can dothis the next time, if at that moment we do not have time and just want to quickly solve the problem on a production portal company.